Local Business Optimization in Newmarket, Toronto (GTA) - Cyrux Inc. 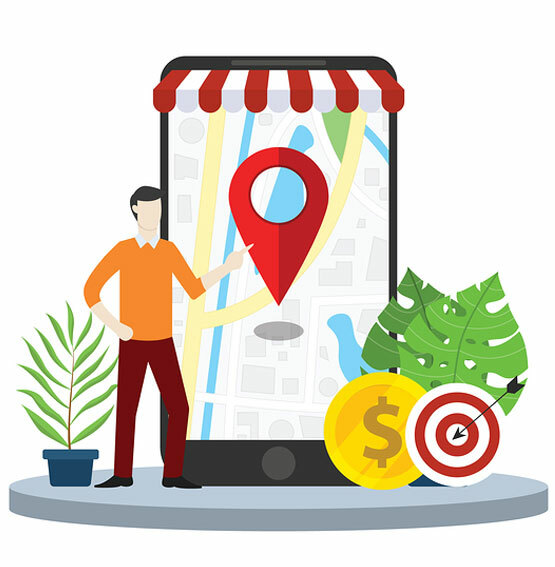 Put most simply, local business optimization is creating a location-based search engine strategy. When looking to purchase a new service or product what is the first thing that people do? Most often they will pull up a browser and type what they’re looking for into Google or other search engine. Those top few results are pivotal in their decision for what happens next. If you want to capitalize on the coveted first couple Google results, local business optimization is something you need to consider. This strategy is an extremely effective way of marketing to your local consumers at the exact moment that they are looking for your product. 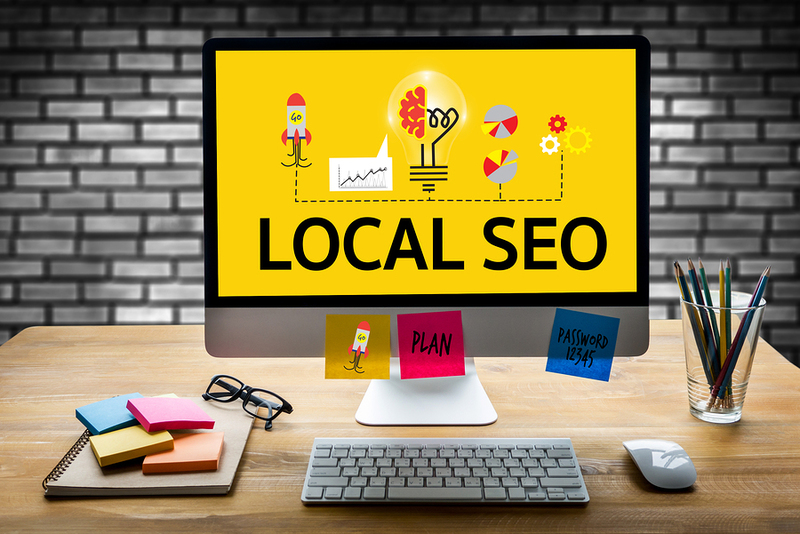 Many different methods are used to achieve local business optimization, of which some differ from standard SEO practices. Consider this example. Perhaps a client is looking to go bowling this weekend with their friends. They search “bowling alley Newmarket” to find a place to go. The first few results on Google will be targeted results based on the keywords of “bowling alley” and “Newmarket”. The search engine will grab results that use these keywords in specific locations on their own web pages and through other forums such as Google Local Listing. Local business optimization is about making sure that your “bowling alley” is the first bowling alley that the client sees, that you have the most reviews, and are the closest option. This will make the client want to go to your bowling alley this weekend with their friends. 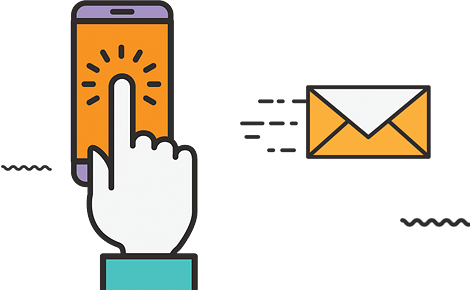 Whatever your business is, bowling alley or any other service or product, this same premise applies with targeting keywords in your local arena to drive results; this is local business optimization. That’s great, but how can I achieve this? There are three main ‘ingredients’ that you need to achieve great local business optimization. How close are you to the searcher? Same city? Region? Country? How close is your product or service to what the searcher is looking for? Do you provide exactly what they need? Something similar? Do people talk about you online? Is it good or bad? How active are you and your audience on social media? At Cyrux Smart Solutions, we have a variety tools and practices that can help improve all three of these key factors that contribute to your local business optimization. After a consultation with our team, we can present a plan that outlines first what you are already doing well at, and second what we think we can help improve. Improving these three factors in a local context will ensure that the next time a potential customer pulls out their phone, tablet, or laptop and searches for your service in your area you will be the first company they see.